(He administers the Parish of St. Thomas of Canterbury (Dartmouth Avenue, Walsall, WS3 1SP). Car parking is very limited on the High Street. Church car parking is available at the back of the Church. 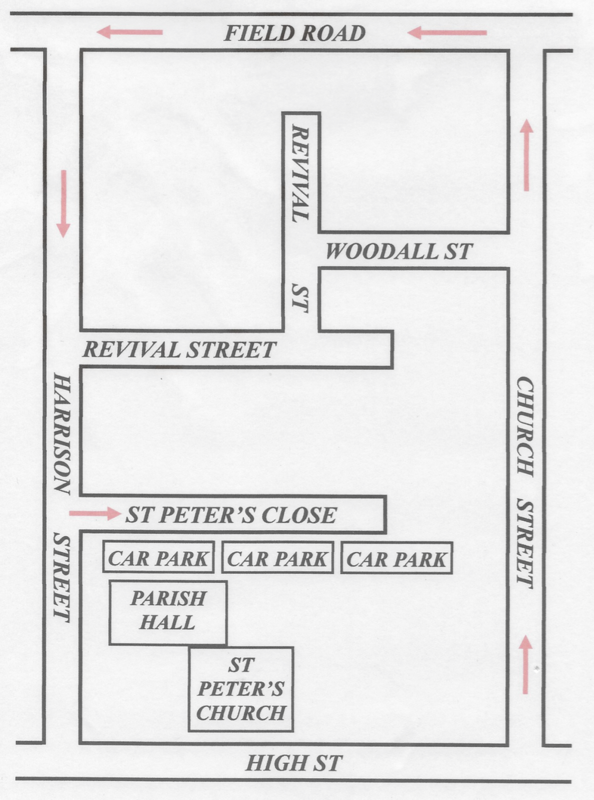 Below are directions to the Church Car Park. Please do not park in the areas signposted Saint Peter's Court/Accord Parking. This is for the residents use only.